As we know there are so many option to do any task, in same way using angularjs we can submit form in many ways. 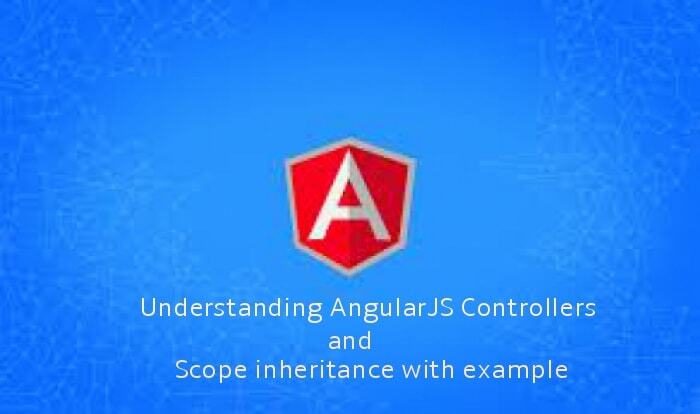 We will create a view with attribute ng-controller in which we create form with single input text field when form is submitted then we will handle the form request in angularjs. You can define ng-submit as element and also it can be define as attribute. If you don't want to use ng-submit and form should be submitted then use ng-click event handler. ng-click is triggered when any element is clicked. You can define ng-click as element and also it can be define as attribute. If you are using Laravel to generate form then Laravel blade generate form action attribute and in that case angularjs won't process due to action attribute.In that scenario you can use $event handler to stop the default action. Now you can submit form in angularjs in different ways.